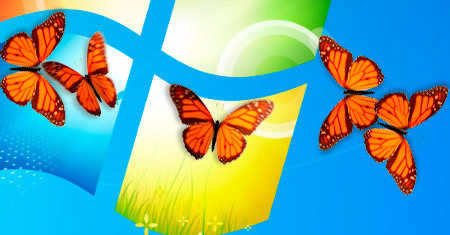 Live butterflies to your desktop. 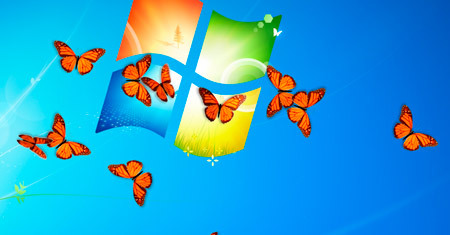 You can manage all butterfly settings from system tray butterfly icon where you can enable it for startup, add more butterflies on desktop and exit option also. 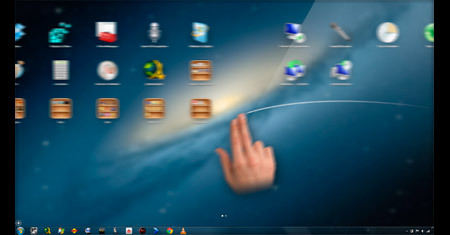 A window to the real world on your desktop. 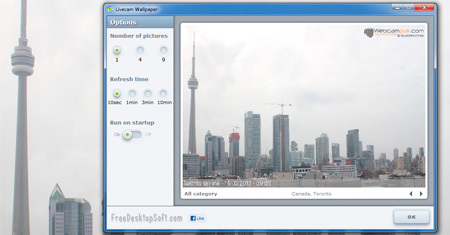 It periodically downloads the newest image from Webcam, stores it to a file on your hard disk and sets it as current wallpaper. 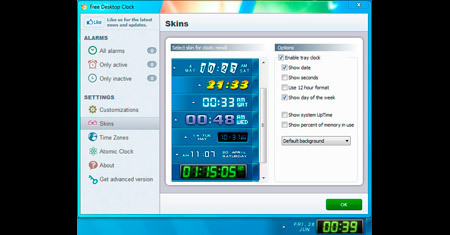 Free Desktop Clock is the advanced replacement for standard Windows tray clock. See the time, day, percent of memory in use and system UpTime in different skins. 9 skins are included in the distribution. 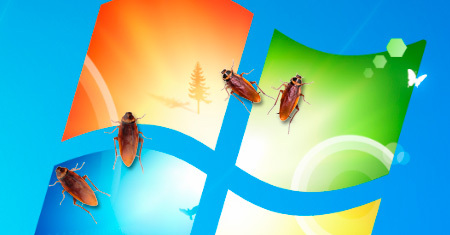 When you see one of these cockroaches on the screen, they look very real. They even walk around the same way real cockroaches do. You can make beautiful laughter, if you like these types of jokes. 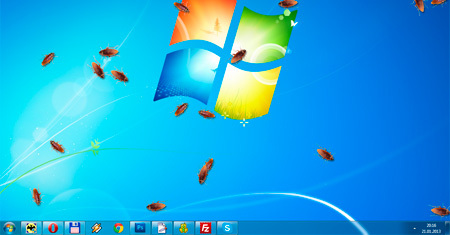 You can manage all cockroach settings from system tray cockroach icon where you can enable it for startup, add more cockroach on desktop and exit option also. Application use less system resources so you can use it without think about system speed worry. 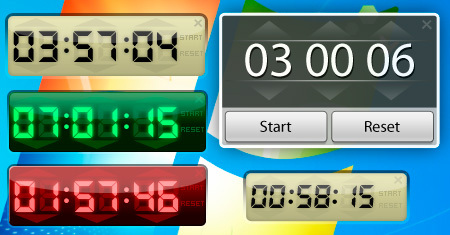 You can create an unlimited number of timers, select a skin according to your taste, choose a sound signal. 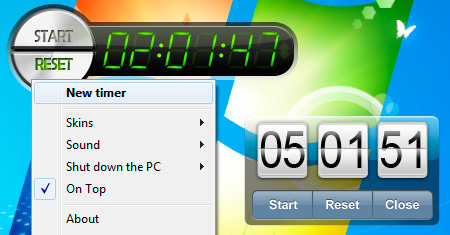 The timer can also turn off your computer. Launch of 5-10 units, and you will believe that these are true flies. 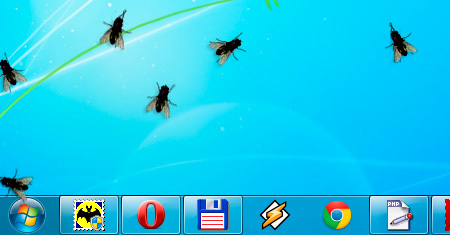 To remove a fly from the screen, just double click on it. Do not forget to make fun of your friends! 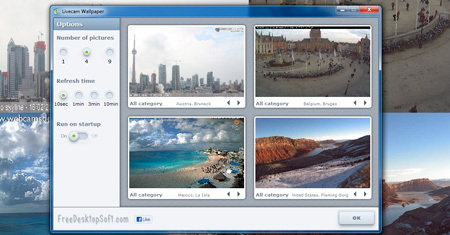 Do you have lots of digital photos, but do not have time to view them? 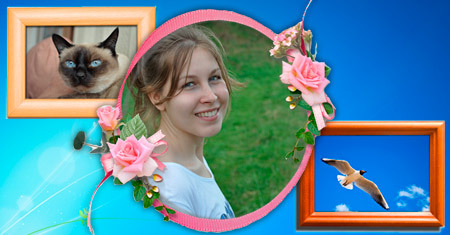 Free Photo Frame to place on your computer desktop picture frame that displays a slideshow of your favorite photos. Without looking up from the case recall the pleasant moments of your life and lift your mood. 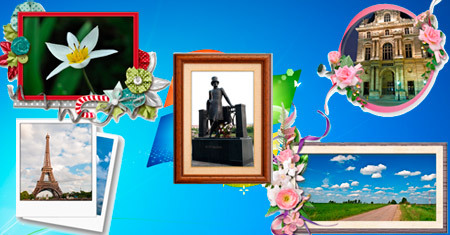 You can choose from 25 frames to express your personal style. 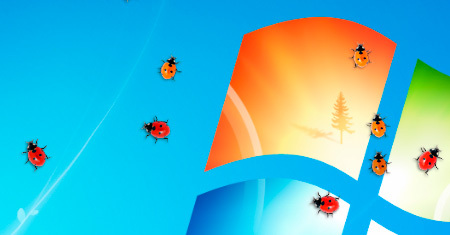 This software creates ladybugs on your desktop. This thing actually looks real, simulates the behavior of a real ladybugs. 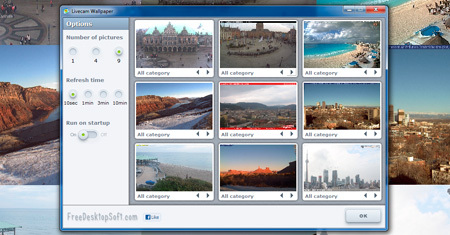 Once installed it can be set to run automatically when Windows starts. 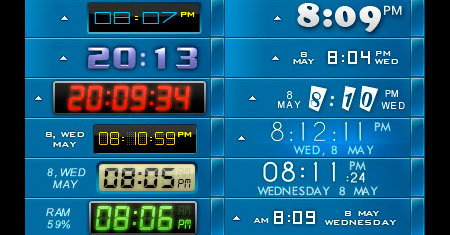 Standalone 8 Clock is a lightweight application that was designed in order to bring you the nice looking timekeeper that comes by default with Windows 8. All you have to do is install and run it to be able to enjoy a different clock than the one of your XP, Vista or 7 come with. 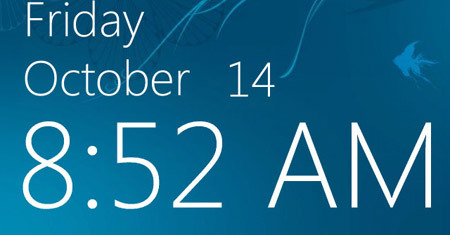 It can help the computer user to quickly see the time and date on the desktop effortless and in a pretty way. When you launch WinLaunch, it starts as minimized and you can bring it to screen using Shift+Tab keyboard shortcut. Copyright © 2013 Free Desktop Soft. All Rights Reserved.